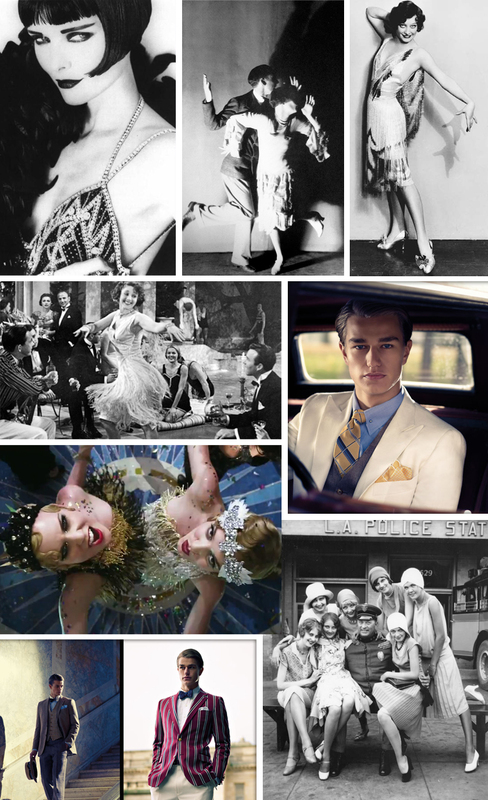 Must see -dance- movies this year…. Cris Judd is a featured dancer and the movie is choreographed by Mia Michaels. 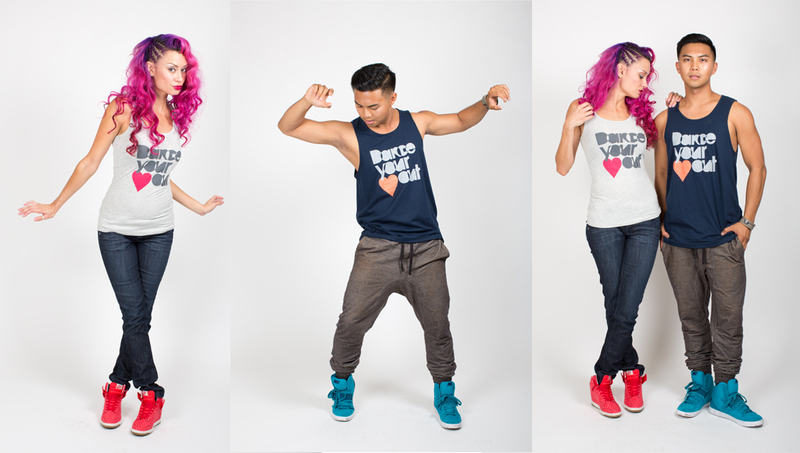 Cris and Mia are amazing choreographers. 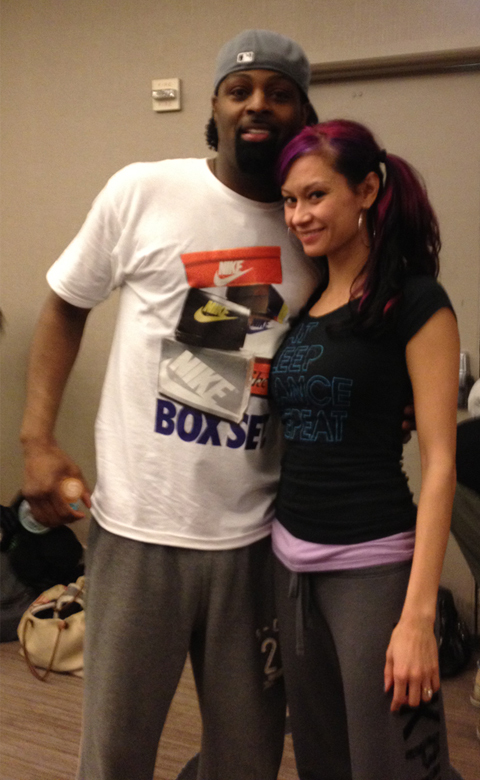 I got a chance to take a class with Cris when Pulse came through Santa Clara. I can’t find him in the trailer, but from the dance scenes there’s gonna be some hot routines. Oooooooo okay the last three haven’t been amazing story lines. But the choreography has always been hot. I love how this trailer shows all the different concepts and types of dance. And the different scenes—like on efffing hydraulic cars!!! What?! I’ll have to see this in a theatre that has a banging sound system. Okay, not necessarily a “dance” movie, but if you’re like me. You’ll agree that fight choreography is choreography and it takes a heck of a lot of training to pull off these perfect moves. Plus, my all time favorite director is Tim Burton and along with the director from Wanted, who else can envision something as creepy and amazing as Abraham Lincoln as a Vampire Slayer. Bring it, Abe! I think my one regret in life is never going to an MJ concert. Too young, too poor to get tickets. 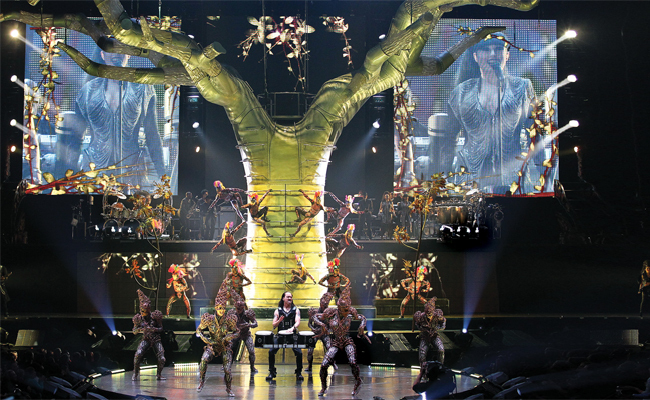 But the Cirque du Soleil production of the Michael Jackson Immortal World Tour was amazing-while it’s not a replacement. It definitely felt like a tribute to a phenomenal artist, performer, and person. I probably teared up about three times. To listen to the music at such an intense level and see the Cirque masterminds interpretation of MJ made me feel like I was inside of a dream. Many of the famous routines from the videos we learned from when we were kids were all there. My sister and I had a hard time not getting up and dancing in the aisle. The costumes were mind blowing–especially the suits with the built-in lights. And I loved the main mime character played by French b-boy Salah–awesome popper, animator, etc. If you love MJ like the rest of the world, you’ll love this show! LOVE this choreo to trance/electro music.